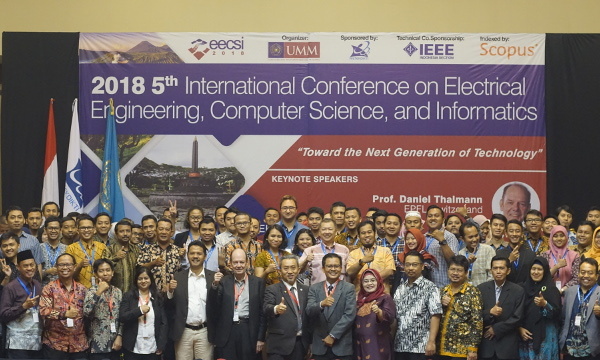 2019 6th International Conference on Electrical Engineering, Computer Science and Informatics (EECSI 2019) will be held in Bandung, Indonesia on September 18-20, 2019. 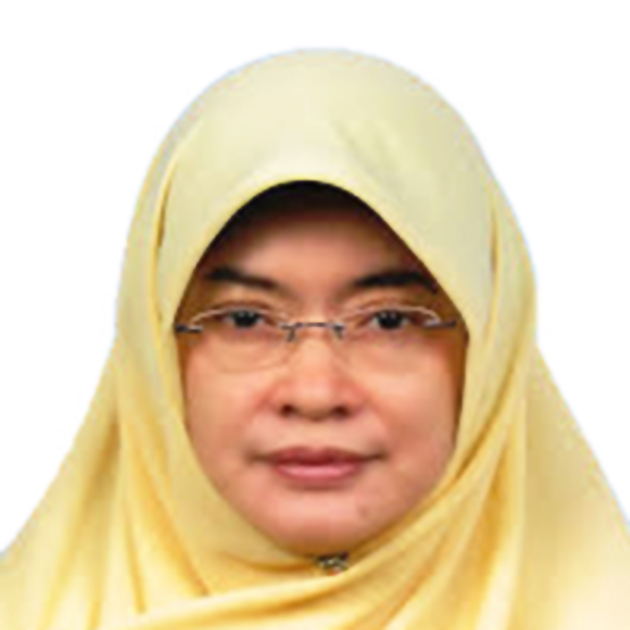 This year’s conference theme is “Bridge Toward Industrial Revolution 4.0 and Its Applications on Electrical, Electronics, Computer Science and Informatics for Humanity“. 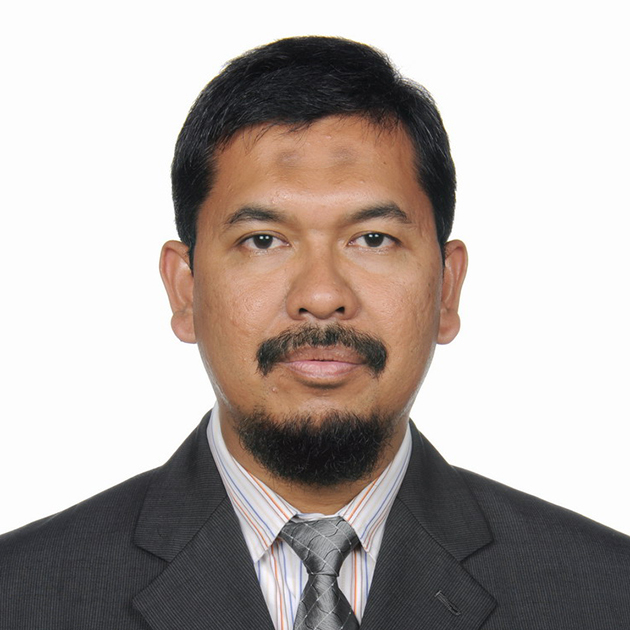 The conference is hosted by Universitas Budi Luhur and is jointly organized with Universitas Gadjah Mada, Universitas Diponegoro, Universitas Sriwijaya, Universitas Ahmad Dahlan, Universitas Islam Sultan Agung, Universitas Muhammadiyah Malang, Universiti Teknologi Malaysia, and IAES Indonesia Section. 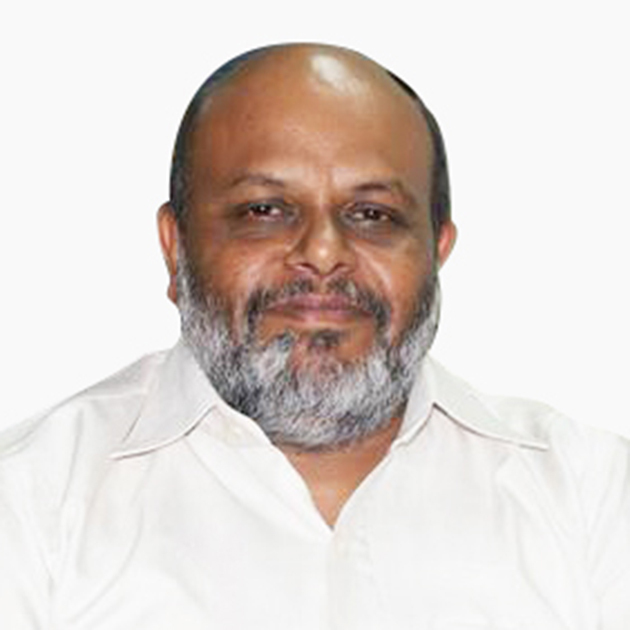 The event is intended to provide technical forum and research discussion related to advanced engineering on electrical & electronics, computer science and informatics. 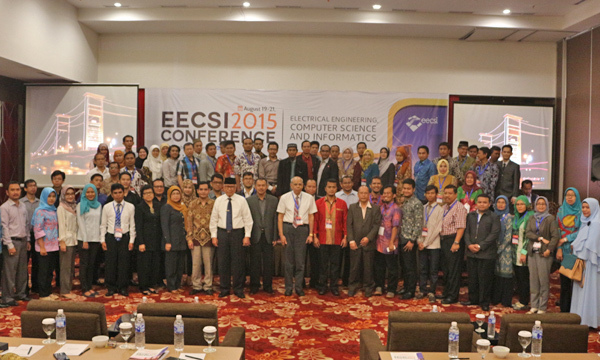 The conference is aimed to bring researchers, academicians, scientists, students, engineers and practitioners together to participate and present their latest research finding, developments and applications related to the various aspects of electrical, electronics, power electronics, instrumentation, control, robotics, computer & telecommunication engineering, signal, image & video processing, soft computing, computer science and informatics. 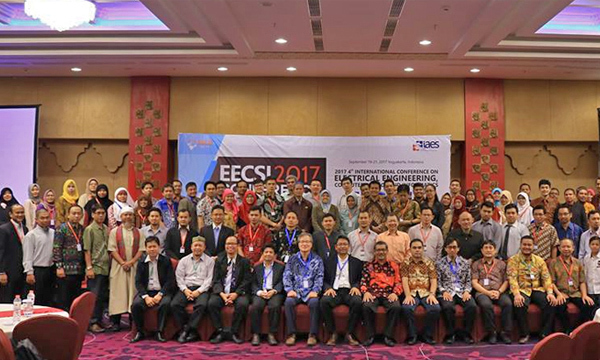 We are pleased to inform you that EECSI 2017 has been published in IEEE Xplore Digital Library, and EECSI 2018 has been approved by IEEE for technical co-sponsorship with conference record number #44971. Normally, all accepted, registered and presented papers will be submitted for uploading in the IEEE Xplore digital library. IEEE reserves the right to exclude a paper from distribution after the conference, including IEEE Xplore Digital Library, if the paper is not presented by the author at the conference. 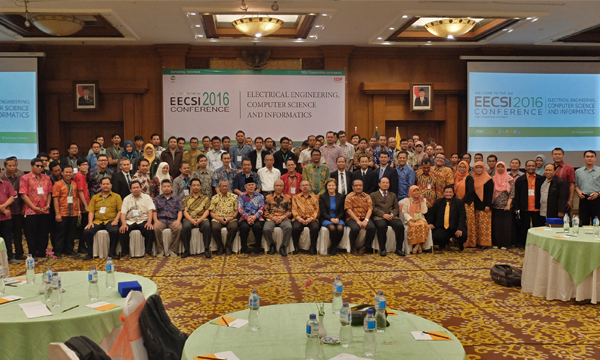 Moreover, all presented papers since EECSI 2014 have been directly accepted and indexed by Scopus. Quick link to the online submission system is through https://edas.info/N26109. Submitting a paper via EDAS consists of four steps: logging in or creating an account; registering the paper, adding authors, and submitting the manuscript file. All papers must conform to standard IEEE Conference Paper Template must be submitted as MS Word file format between 4 to 6 pages including text, figures, tables and references. Prepare your paper in the exact format as the given templates. Failure to do so may result in the exclusion of your paper from the proceedings. Please read the authors’ instructions carefully before preparing your papers. The author name, affiliation and Email contact address should be clearly specified in the full paper. Please note that the standard total page number for each paper is between 4 to 6 pages, any additional page will be charge USD40 per page. The official language is English (Please make sure proof-reading of English language is conducted and if necessary submit to native English checker before submitting to us. Papers may rejected due to language problem). All submitted papers will be reviewed by at least three reviewers and selected based on their originality, contribution, relevance and clarity of presentation. Submission papers may fit into more than one review track, please select the one track that corresponds best to your submission. The tracks are used for the purpose of reviewing papers submission. Accepted submissions will be grouped thematically (not necessarily by review track) in the meeting program. 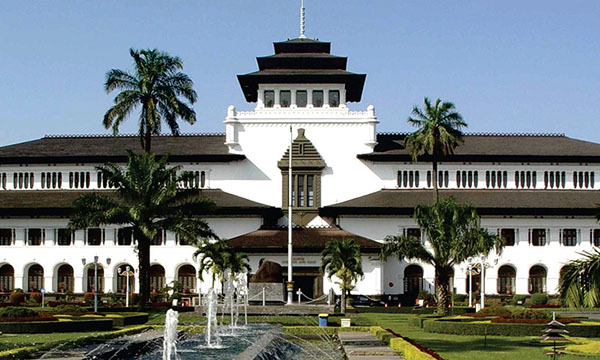 Bandung is the capital of West Java province in Indonesia. According to the 2015 census, it is Indonesia’s fourth most populous city after Jakarta, Surabaya, and Bekasi with over 2.5 million inhabitants. 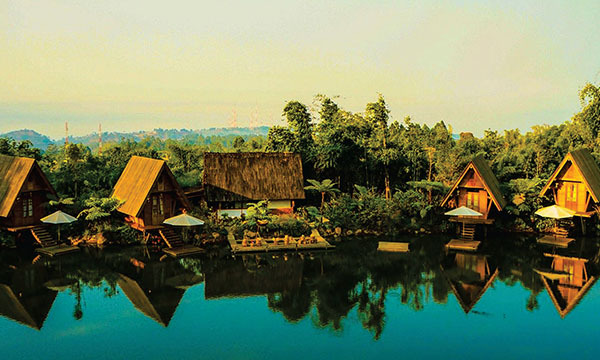 At the meantime, Greater Bandung is the country’s third largest metropolitan area with over 8 million inhabitants. Located 768 metres (2,520 feet) above sea level, approximately 140 kilometres (87 miles) southeast of Jakarta, Bandung has cooler year-round temperatures than most other Indonesian cities. The city lies on a river basin surrounded by volcanic mountains. This topography provides a natural defense system, which was the primary reason for the Dutch East Indies government’s plan to move the colony capital from Batavia (modern-day Jakarta) to Bandung.